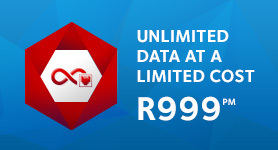 Afrihost Newsroom | More RAIN Fixed Wireless Data for Everyone! 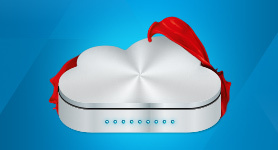 We have great news for RAIN Fixed Wireless clients! 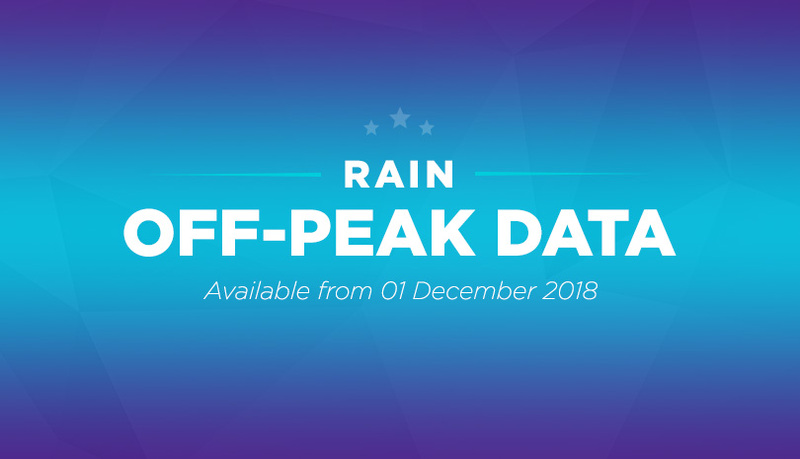 While RAIN Double Data will officially come to an end on 30 November 2018, a brand new promotion will take effect from 1 December 2018. 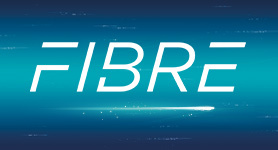 ALL RAIN Fixed Wireless clients will be receiving additional Off-Peak Data, regardless of whether they received Double Data previously. From 1 December 2018 clients will receive their normal paid monthly allocation, and then a second "off peak" allocation equal to their monthly allocation. 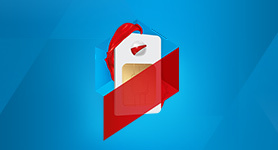 So if you currently pay R299 for 25GB, you will also receive an additional "off-peak" allocation of 25GB each month. "Off-Peak" Data will be available from 11pm to 6pm the following day - that's an incredible 19 hours a day to use your FREE data. During peak times (from 6pm to 11pm), clients will only be able to use paid month to month data, or peak data that has rolled over. Off-Peak data will NOT roll over, though month-to-month paid data will continue to roll over as normal. 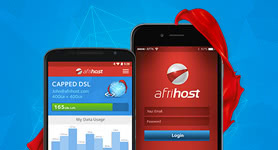 This Off-Peak Data promotion will be available for the foreseeable future, but Afrihost may decide to end the promotion or revise it from time to time. 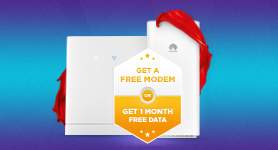 This promotion is not applicable to Cell C Fixed Wireless products. Wonderful, it came just at the right time when the schools are closing. My kids use data to stream their cartoons and educational programs. 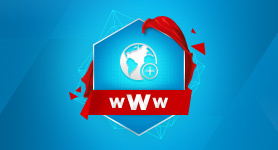 Afrihost is the gift that keeps on giving. I am so happy with their service and quality. I hope they keep up the excellent work. Now I’m off to get a netflix account. This is great! Especially for those of us that work from home!